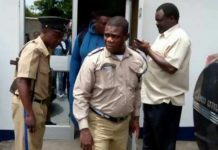 The electorate in Mangango constituency in Kaoma district of Western Province says the nullification of Robert Chiseke as their area Member of Parliament is regrettable. The electorate from both the ruling party and the opposition however said it respects the Supreme Court’s decision to nullify the election although the verdict was least expected. Recently, the Supreme Court nullified the election of Mr. Chiseke as MMD Mangango Member of Parliament. 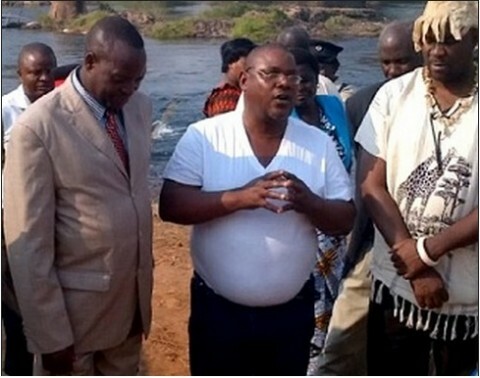 This followed a petition by PF’s Richard Simbula who is former Luampa District Commissioner. PF Mangango constituency chairperson Kawewe said the constituents were caught off-guard by the court outcome considering the many developmental projects Mr Chiseke, in collaboration with the PF government, had put in place in the locality. 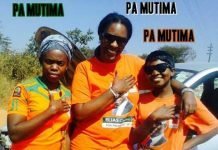 Mrs Kawewe urged the PF, under the leadership of President Michael Sata, to adopt Mr Chiseke to re-contest the Mangango constituency seat on the ruling party ticket for the purpose of continuity. She said Mr Chiseke had shown commitment in working with the ruling party since he was appointed Chiefs and Traditional Affairs deputy minister in May last year before his recent transfer to the Ministry of Commerce, Trade and Industry in the same capacity. Mrs Kawewe said Chiseke is a central pillar in Mangango constituency and there is need for the PF National Executive Committee members to consider adopting him for the seat under the party ticket. And PF Mangango constituency secretary, Edwin Mundele echoed Mrs Kawewe’s sentiments saying Mr Chiseke is so popular in the constituency. 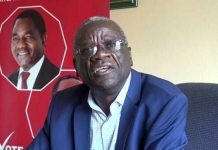 Mr Mundele said it was for this reason that the ruling PF should adopt Mr Chiseke to ensure that the party crabs the seat from the MMD. 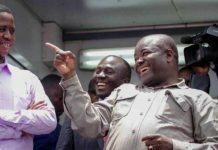 Meanwhile, Mangango constituency area development committee chairperson Lawrence Lumai said Mr Chiseke made President Sata popular immediately he accepted to work with the ruling party in the area. 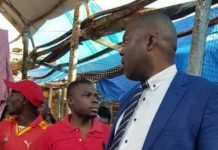 And Namalazi MMD youth branch chairperson Morris Chisalo said all the youths in the area were impressed with Mr Chiseke as he has brought development in the locality since he began working with the ruling party.